Over the years I have had the very good fortune of knowing and being friends with some of the most amazing healers in Sedona. 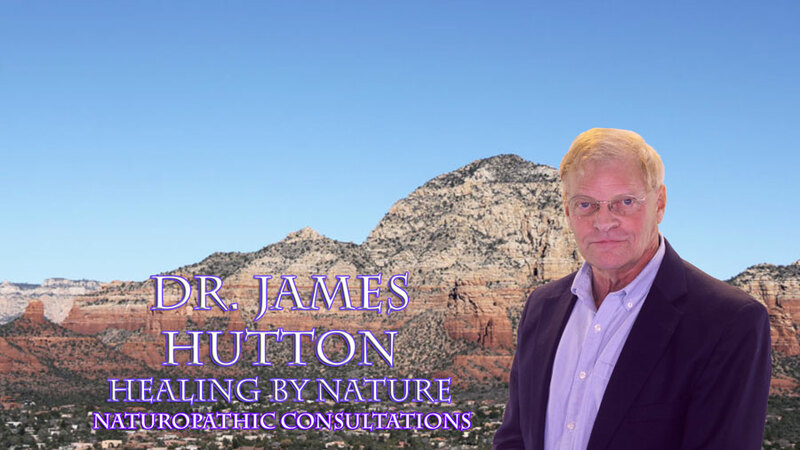 There is a high density of authentic healers in Sedona. This guide is designed to connect you with Sedona’s best.